This #BookFaceFriday is burning down the house! This week’s #BookFace was an easy choice because it’s #BannedBooksWeek, an annual event celebrating the freedom to read. Typically held during the last week of September, it highlights the value of free and open access to information. 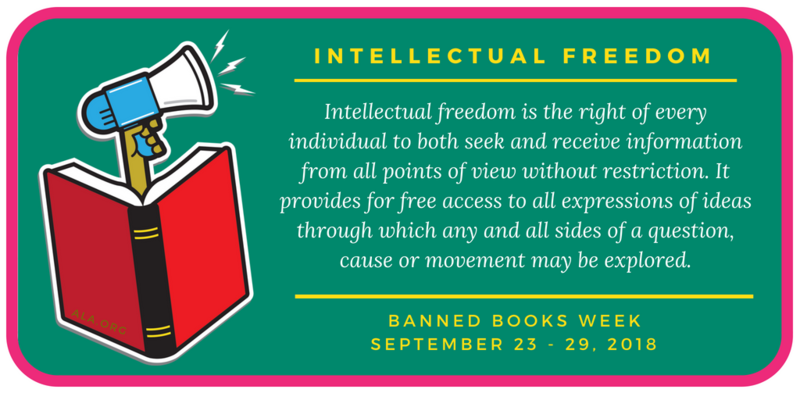 “Fahrenheit 451” by Ray Bradbury (Random House, 1953), set in a future where printed books are banned and actively destroyed, it’s become a hallmark for Banned Books Week. Ironically, it’s also been banned and challenged itself, as recently as 2006. This classic novel is a part of our NLC Book Club Kit collection, reserve it for your book club to read and discuss today! 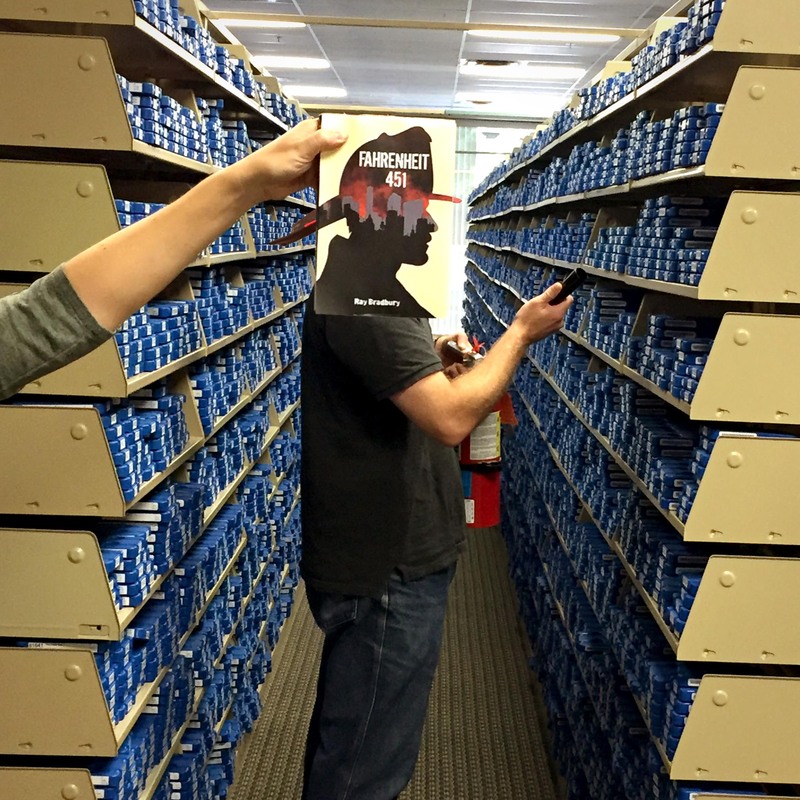 This week’s #BookFaceFriday model is Gabe Kramer, our Talking Book & Braille Service Audio Production Studio Manager!